You like making funny photos? 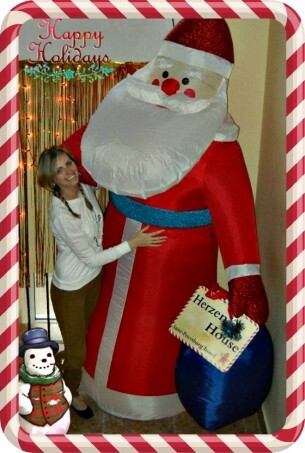 Make photo with our Santa and take a chance to win a FREE NIGHT at our hotel!! More likes - more chances! Good luck and Merry Christmas from, Herzen House Hotel team.